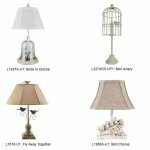 Prepacks and Combos : Wholesale Lamps, Shades & Bulbs | AHS Lighting Wholesaler, Value priced accent, floor & table lamps with matching shades! 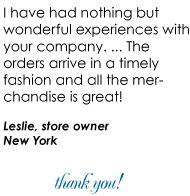 Save 15% by ordering a PREPACK! 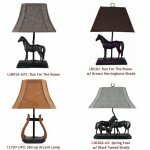 Each collection contains 4 or more of our best selling lamps. Save 10% by ordering a COMBO! Each collection contains matched sets of floor and table lamps.